Being the official PR Partner of Black Lion Records (Sweden), Qabar – Extreme Music PR continues its activities to do the publicity of the label’s releases.Upcoming endeavor of the label is to release the second full length album of Swedish Symphonic/DSBM act Mist of Misery. The band initiated their musical voyage back in 2010, March. The band is having two Extended Plays and one Full Length on their discography. 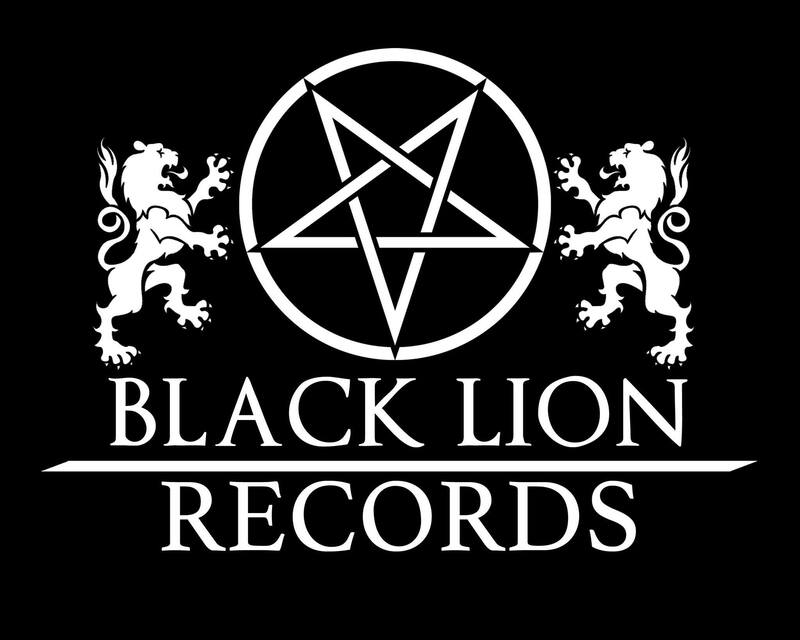 They are set to release their second full length from Black Lion Records in the very first day of August. Their new album, entitled as “Absence” is a huge step forward in terms of production, song writing, lyrical depth and overall atmosphere. Mist of Misery has entered a new phase, one that aims to evoke depressive, melancholic and ambient atmospheres in the minds of listeners at a whole new level. On this album, it was done mainly through the introduction to even more melodic and symphonic influences. The music is intended to set the listener in a different and almost meditative state of mind in order to absorb its true depth. 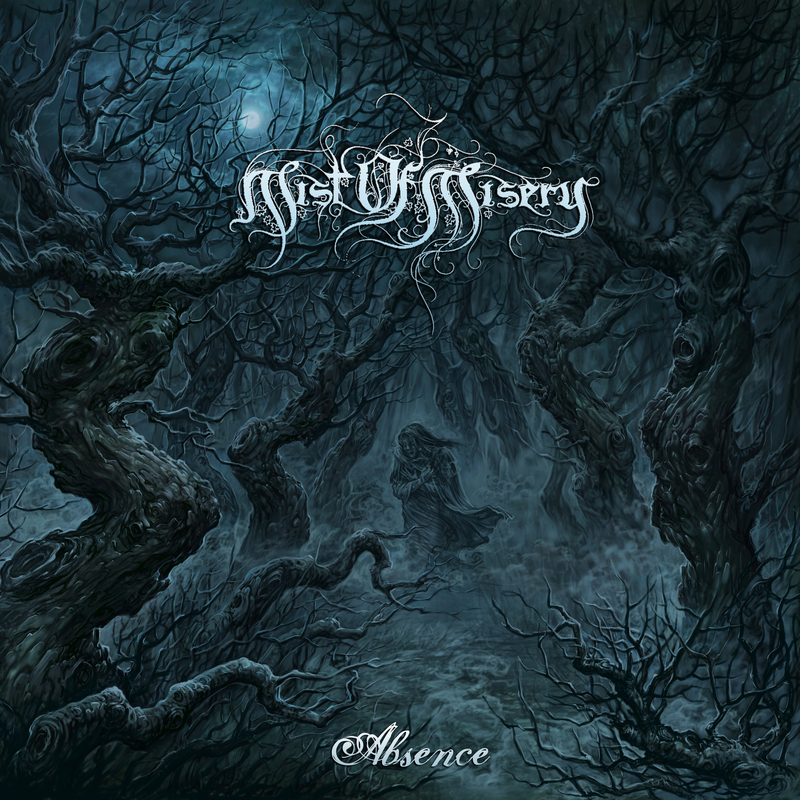 Absence is the title track from the upcoming full length album from Swedish symphonic/DSBM act Mist of Misery. This track is a good representation of the current musical direction, which differs from the bands previous releases, but still maintains the core elements of Mist of Misery– melancholy, darkness and melody.